Home » Gardening » Waterfall Japanese Maple. Water Fall Japanese Maple, fall color. Wow! That’s what I say every time I see one of these spectacular trees. Waterfall Japanese maple, also known as Acer palmatum dissectum ‘Waterfall’ is a spectacular specimen plant for any yard. Being a weeping Japanese maple ‘Waterfall’ does not grow tall, most that I see are less than 48″ tall but quite wide. The one in this photo is in my sister and brother-in-laws front yard. When they built the house I helped them design the sidewalk layout just so we’d have the ideal place for a beauty like this. I get asked about propagating Japanese maples from cuttings a lot and the short answer is; it doesn’t work well at all. Sometimes they root but often fail later. They simply don’t do well on their own roots. The accepted method of propagating named variety Japanese maples is to graft them onto seedling Japanese maples. 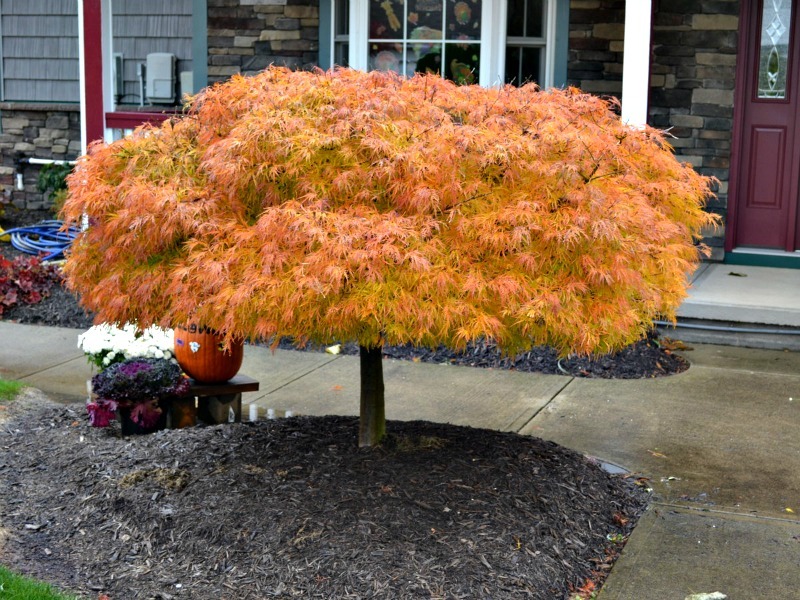 Yes, Japanese maples can be grown from seed, but when grown from seed you usually get a basic Japanese maple seedling that is not true to the parent plant. You can learn all about Growing Japanese Maples from Seed here. Once you have a seedling or seedlings that you can graft onto, you can tackle the process of grafting. Grafting is not difficult and it’s a great deal of fun. There are a lot of variables that you have to get right in order for your grafting efforts to be successful and I share those with you here. This ‘Water Fall Japanese maple used to be in front of our porch. It was getting too big for the area so we had it moved. At the time I did a post about “Transplanting a Large Japanese Maple”. ‘Water Fall Japanese maples have bright green leaves during the growing season that turn beautiful orange in the fall. See this photo. And they are as tough as nails, mine often looks like this during the winter. Water Fall Japanese maple covered with snow. There are over 1,000 different varieties of Japanese maples so if you can’t find ‘Water Fall’ but can find ‘Virdis’ by all means get the ‘Virdis’ they are almost identical. I certainly cannot tell them apart. Where to Buy Beautiful Japanese Maples Like this. Make no mistake about it, Japanese maples are expensive and often difficult to find the varieties that you want. Earlier this year I posted a photo of a ‘Purple Ghost’ Japanese maple that I have Growing at My Nursery and everybody wanted one. At the time mine were in the ground and couldn’t be dug. I’ll dig them in the spring of 2018, but I only have a few and I probably will only sell one or two of those. But . . . 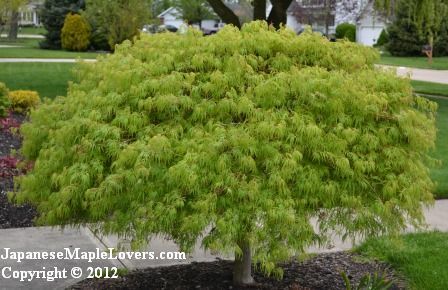 I know where you can find rare and unusual Japanese maples like this, and get this, they often sell for $10 to $15 each. You read that correctly, $10.00 to $15.00 each! Where is this place? Our Members Area! It’s not for everybody, but those who love it, really love it! But here’s the deal, on a daily basis the members buy and sell plants to and from one another 365 days a year. They buy plants, cuttings, you name it. 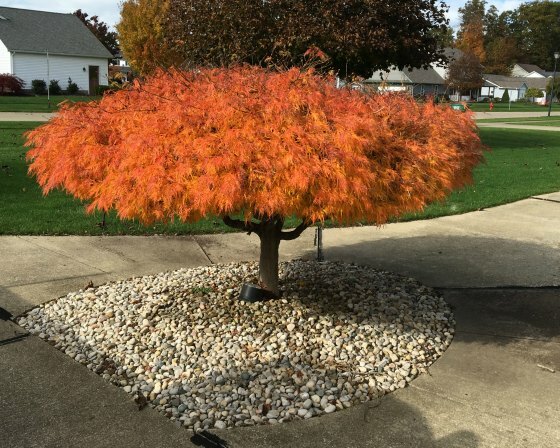 Many times throughout the year we have several members that offer rare and unique Japanese maples, and when they do, they are priced so low that they fly out the door! Seriously. You can get them, but you have to there the day they are posted. Anyway, I hope you enjoy these photos as much as I like taking and sharing them. HOW MUCH SUN can “Waterfall” Japanese Maple tolerate? I’d like to put one in a south-facing location. It’s in full sun but moisture/watering is not a problem. Small trees need some shade, but once they have some bulk to them they take sun pretty well. How long are Waterfall Maples roots? Leslie, looking forward to it! Our Japanese Maple is about 30 years old. For a week or two in late fall here in coastal Massachusetts, the leaves turn a brilliant bright red. Our favorite time of year for the tree. The tree had a very healthy spring and summer and we have been waiting for the leaves to turn. All trees have been late this year in turning colors and leaves falling. Almost overnight all the leaves on the Maple have turned a grayish/silver color. Thought it was just my tree, but as I drive around town I see other Japanese Maples doing the same thing. Have never seen this happen before. Any thoughts? Robert, no thoughts really. I thought leaves around here were late to turn as well. Not sure why. I see all these great trees in bright colors. & I want one for my front yard. But I know nothing about grafting one onto another. If I did…….. I’d still have to buy another already grafted so I could take a graft from it. and feed these trees. It sure would help. enough to know that this is a repeat article. And that’s ok. It’ great to see these pix again. The article is older but some of the photos I took recently. I don’t fertilize the plants in my landscape and never have. Trees that have just been planted water twice a week then start to taper off and water once every two weeks. 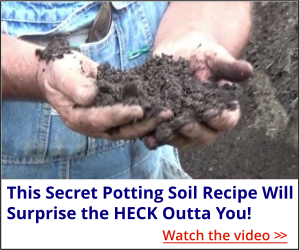 But it’s always best to check the soil around the roots. Plants in my landscape seldom get additional water unless we’re in a drought. My Japenese maple was planted by the birds visiting my backyard. It is now two feet tall…but spindle. How long before it can support itself without a pole. Trees typically know how to grow tall without staking. They do it naturally. We stake to get them nice and straight. Remove the pole in the spring and see if it stands okay on it’s own. My Japenese maple tree was planted from the birds visiting my backyard. It is now two feet tall, but spindle trunk. How long will it take to support it self, with a pole. I have a Japanese maple for five yeard it has never produced any seeds how come. I don’t honestly know, but some don’t produce seeds for years, then all of sudden one year they are covered and then not so much the next year. ???? I love this tree and this fall, I paid a little more than I should have because no one in the member’s area did not have any left. I have also been through the wreckage of rooting my own Japanese Maples but yes, you guessed it, they lived for a short while but eventually stopped growing and died… Speaking of your Backyard Grower’s Forum, there is a wealth of knowledge and super great prices on Japanese Maples as well as other things that you would at the very least, pay triple for. If you are on the fence about joining Mike’s Backyard Grower’s Membership, you really should join and get started in a business of your own! Think you don’t have a green thumb? Wait until you have learned from Mike and all of the other Professional’s in the forum and you will have that green thumb almost overnight!! Thank Robert, you are right, the deals on Japanese maples inside the members area, http://backyardgrowers.com/join, are absolutely amazing.